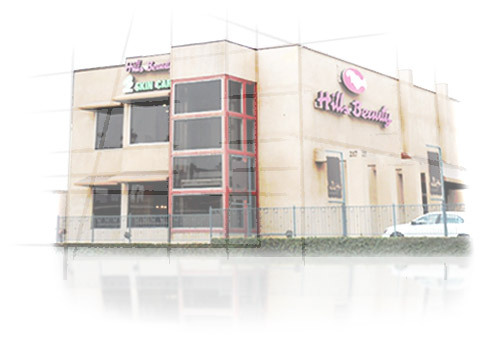 Hills Beauty Club first opened in 2002 to be the place where our customers can find their inner beauty. Everyone at Hills work hard to make your visit pleasant and comfortable. Our stylists always work on updating techniques, and study newest trend to satisfy our customers. Our spacious interior and large parking lot will make for a relaxing and convenient visit. Here at Hills, we believe in making you feel confident, and beautiful without struggle. If you have any questions regarding our services, please feel free to contact us. We are happy to assist you.